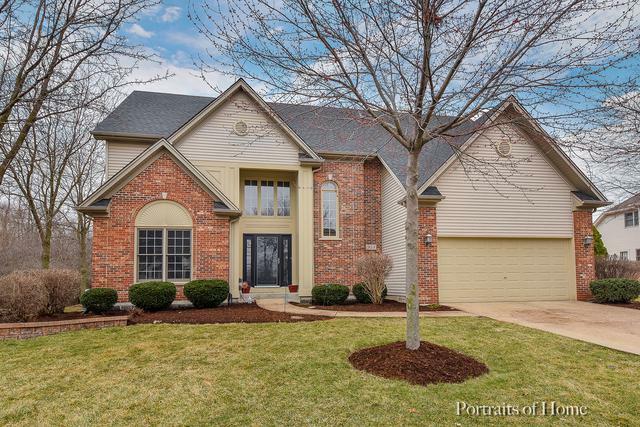 GORGEOUS 4-bedroom Oakhurst North home on a premium wooded cul-de-sac lot! 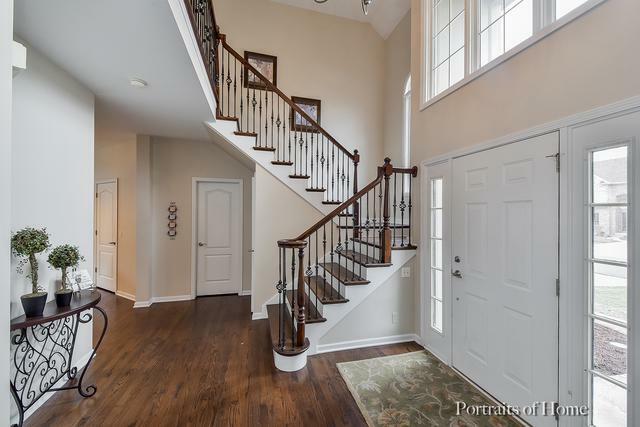 Get ready to be impressed walking into the 2-story foyer with dark hardwoods, upgraded stairwell with white risers & wrought iron spindles. 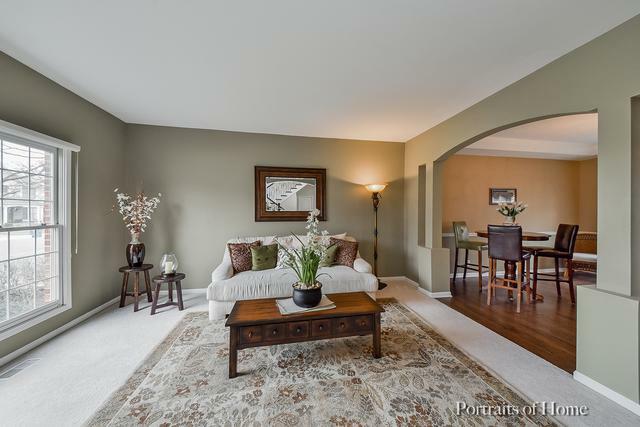 Elegant archways separate the LR just off the foyer as well as the well-appointed DR with hardwood floors. Granite & SS kitchen featuring a huge island with breakfast bar, loads of maple cabinetry, pantry closet, spacious eating area & more. FR with gorgeous architectural details, wall of windows looking to the wooded lot & brick front gas burning fireplace. Private office area just off the family room. Main level laundry & powder room. Mstr suite has vaulted cathedral ceiling, lighted fan, sitting room space, & a spa-like master bath. 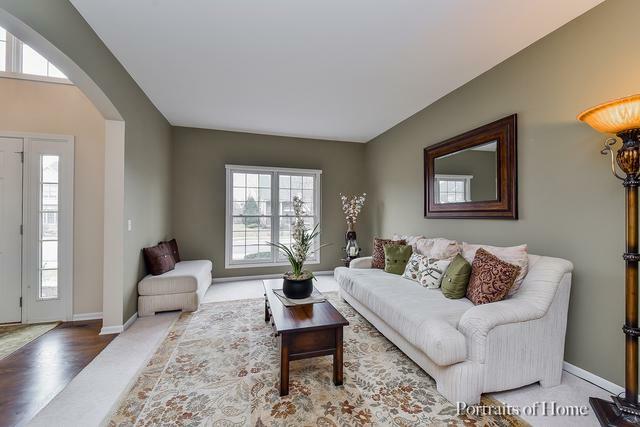 Basement is the ideal finish with large rec area, full bath & ample storage. Wooded lot is a private parklike setting, enjoy views from the spacious patio! News: roof (2014), patio redone (2015), AC & HWH (2018) & more! THIS ONE IS AWESOME!